What have year 6 been learning about this week? 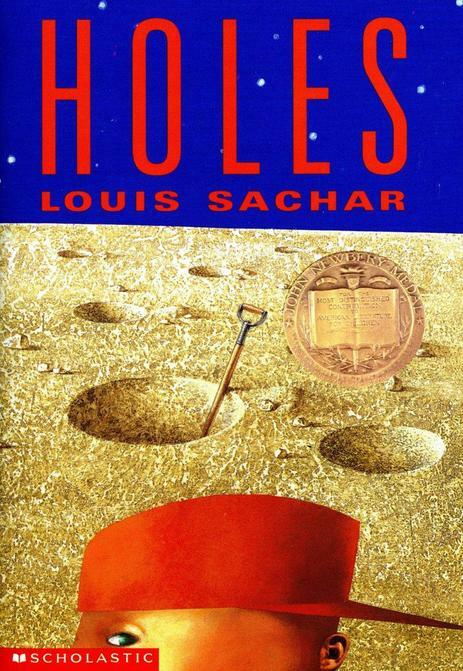 Year 6 have started to read 'Holes' which is about a boy who is wrongfully convicted of stealing an orphanage donation and must choose between going to jail or Camp Green Lake. He decides to go the camp, which turns out to be a brutal place where he is forced to dig holes in the desert all day on the orders of the mysterious warden, who is actually using the prisoners' hard labour to look for buried treasure. Could you ask your child about what they have read so far?